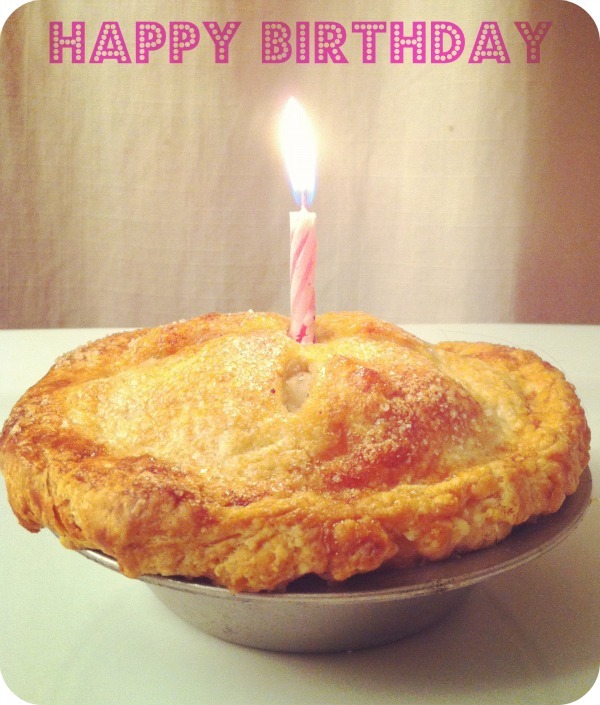 L.A. PIE STORY: IT'S A MINI (PIE) BIRTHDAY! IT'S A MINI (PIE) BIRTHDAY! It's my birthday! Why eat cake when I can eat pie?